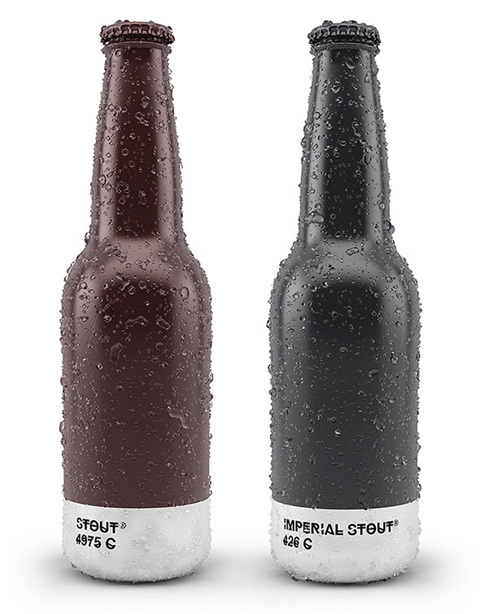 Tell your design-conscious friends you're drinking a "1375 C". 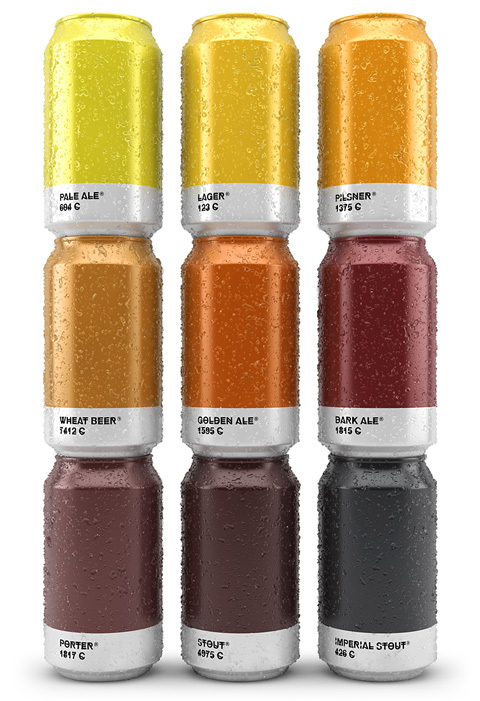 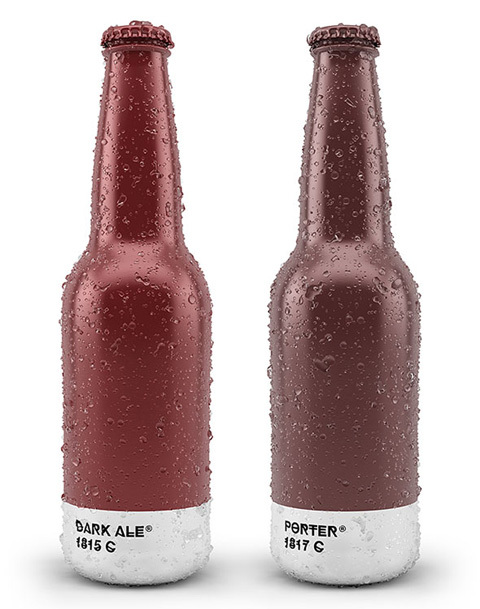 Spanish creative agency Txaber has come out with a beer packaging design concept that pairs the color of each type of beer with its corresponding Pantone shade. 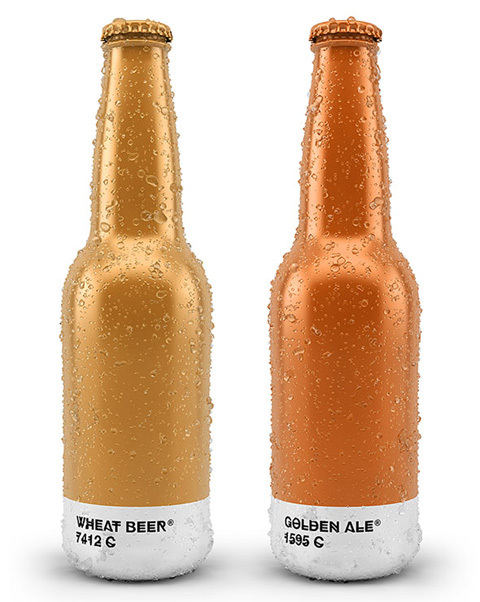 Are you in the mood for a golden 123 C (lager), or a 426 C (porter)? 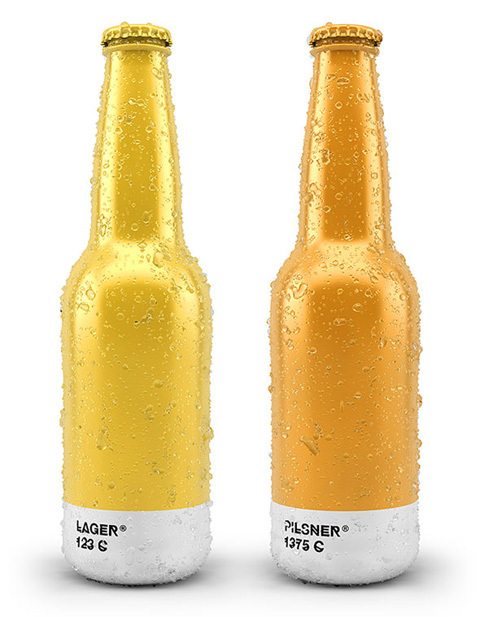 View more images of the Pantone-inspired packaging on the Txaber website.